Manika Batra is the new member in the Herbalife Nutrition India health club, joining the brand endorsed by country’s leading health and fitness icons like Virat Kohli, Mary Kom and Saina Nehwal. The CWG gold medallist paddler Manika has joined organic nutrition and health brand Herbalife Nutrition as an ambassador to spread awareness about health and active lifestyle. Unlike numerous synthetic health supplements in the market, Herbalife Nutrition addresses the concerns of nutrition and healthy active lifestyle with an organic and holistic approach towards good health as a way of life. 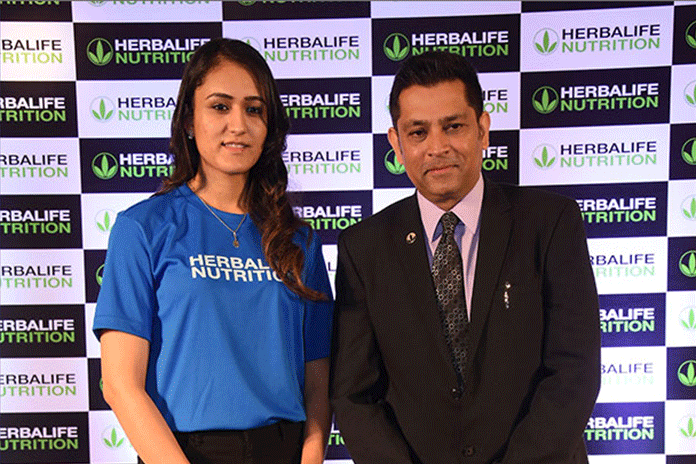 Herbalife Nutrition has announced its association with Table Tennis star Manika Batra in the Capital. “Herbalife Nutrition has always encouraged the importance of nutrition in the creation of a successful athlete. 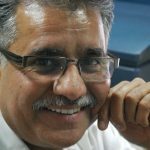 Through our association with Manika, we aim to reiterate our commitment to Making the country Healthier and Happier,” Herbalife Nutrition India vice president and country head Ajay Khanna while announcing the brand’s association with Manika. “I have always believed that staying fit begins with eating healthy, dedication and being confident about yourself, and Herbalife Nutrition with its powerful message ‘Healthy Active Lifestyle’ to ‘Make the World Healthier & Happier’ has always encouraged people to live a healthy life. It’s an absolute privilege to be a part of Herbalife family. It promotes the importance of a healthy lifestyle and balanced nutrition which is just as important as training and hard work. Through this association, I look forward to spreading the awareness about healthy living and embracing wellness,” said Manika. The first Indian girl to win an Asian Games table tennis medal ever, Manika had hit headlines with her gold medal streak at the Commonwealth Games Gold Coast Commonwealth Games earlier this year. Also, the first Indian girl to bag a Commonwealth table tennis gold, Manika has also been recommended for the Arjuna Award this year. This partnership continues to champion Herbalife Nutrition’s vision of balanced nutrition, overall wellness as well as the entire sports performance brand. Herbalife Nutrition is a global nutrition supplements, weight management, sports nutrition, and personal-care brand with its own production unit and health awareness network in India.